The information on the Certificate of Naturalization or Certificate of Citizenship is incorrect. If you are unsure as to whether you need to replace your Naturalization Certificate or Certificate of Citizenship, you can consult an experienced immigration lawyer at Law Office of William Jang, PLLC in order to fully understand your legal obligations. 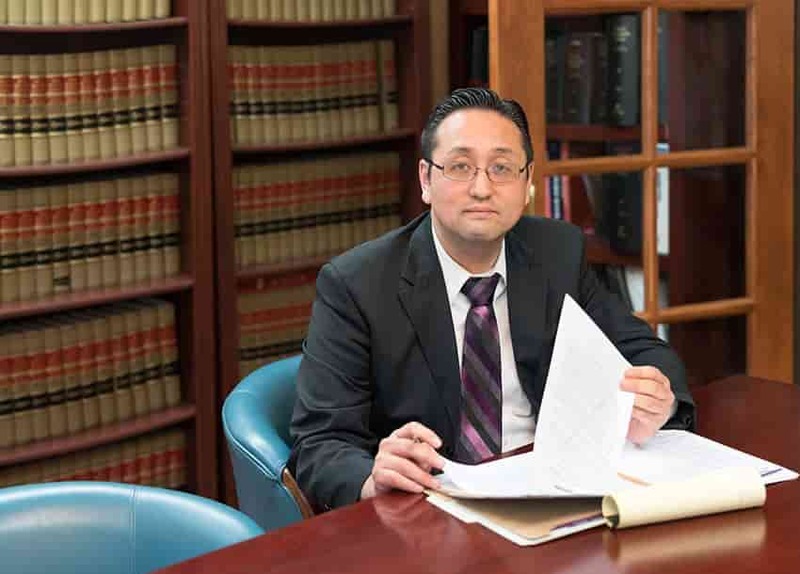 The Law Office of William Jang, PLLC has extensive experience representing U.S. Citizens who need to replace their Certificate of Naturalization or Certificate of Citizenship. To discuss the particulars of your situation, or to better understand your legal obligations to replace your Naturalization Certificate or Certificate of Citizenship, please call (512) 323-2333. Please take a moment to look through a sample of approved cases and click here to learn more about our work that can help you gain citizenship.